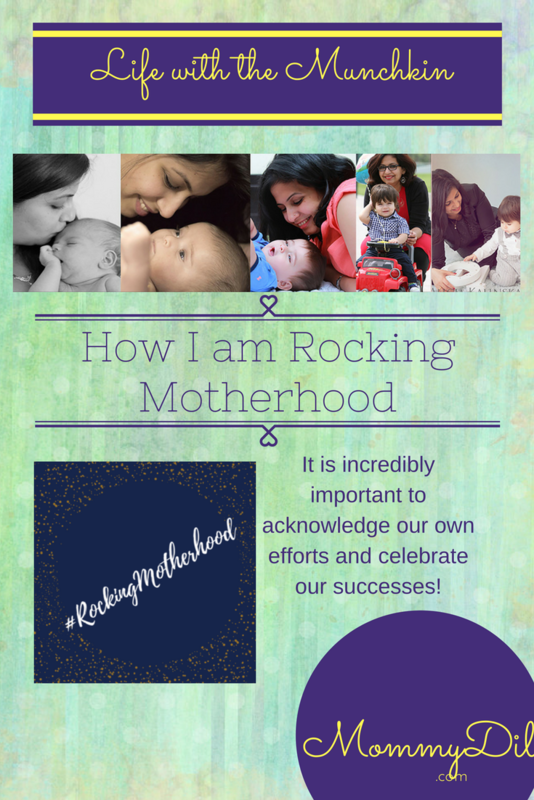 Starting solids and getting baby to eat solids is a maddening journey for most! 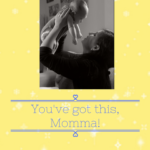 It is nerve-wracking because you have no idea if the baby will accept the food, if the food is providing the maximum nutrition and more importantly, would there be any reactions and what to do! In this post, I try to sum up the basics of weaning and introducing solids. I have also tried and hyper linked as many of my sources as possible, to allow you to cross check all the info! 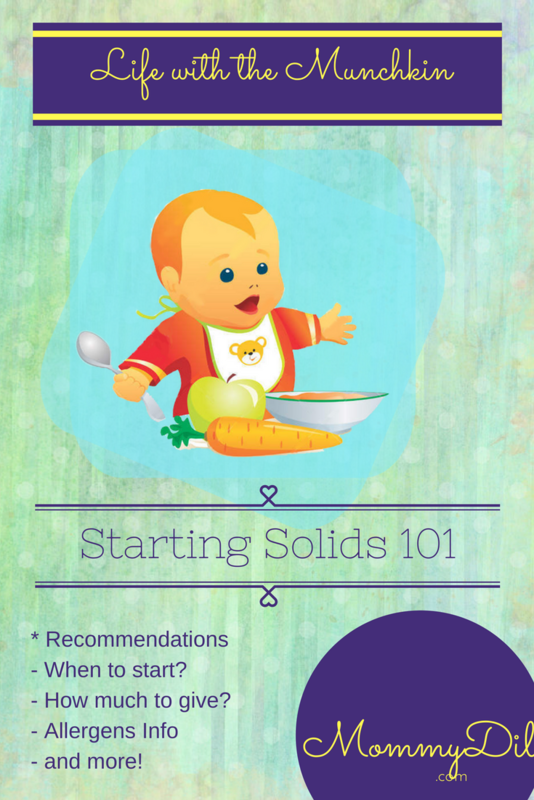 Starting Solids 101 – When? While there are different schools of thought on the starting at four vs starting at six months, most of my own research indicates it is better to start around the six-month mark. Definitely, and absolutely not before four months! The little one is going to spend an entire lifetime eating solid food, what is the need to rush the start? 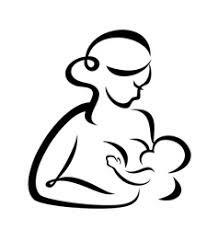 Look at it this way – breastmilk is the perfect food for the baby – it provides exactly what is required. Breastmilk is produced customized to the baby’s needs providing the exact nutrients, vitamins, and other immunological benefits. 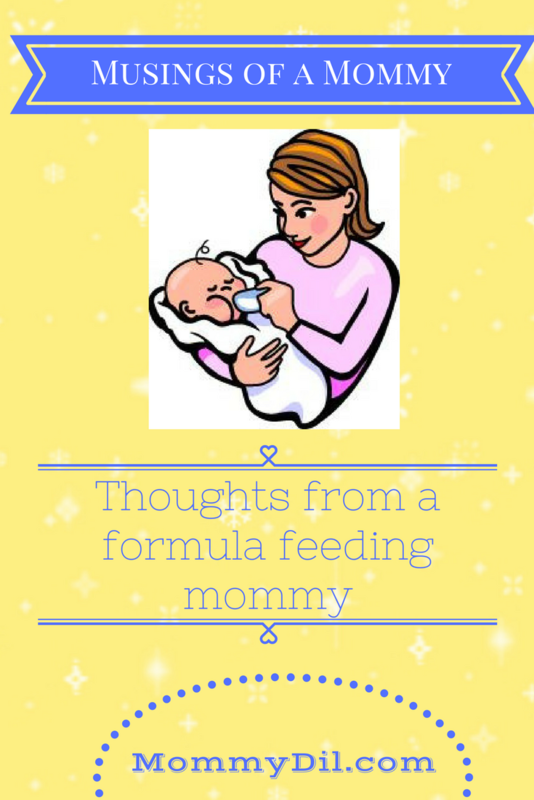 And if breastfeeding is not your thing (for whatever reasons), the next best option is formula. Formula is created to replicate breastmilk as much as possible. The composition of breastmilk and formula is such that it can be easily digested by the baby, and that the baby gets a comprehensive set of nutrients. Gut readiness is another important factor to consider – in simple words, the baby’s digestive system need to come to terms with being able to digest more than the easy-to-digest breastmilk or formula. There is no magic that happens when the 6m mark is hit but they will definitely be more ready at 6m than at 4.5m. Both Kellymom and Dr Sears have highted the importance of gut readiness. 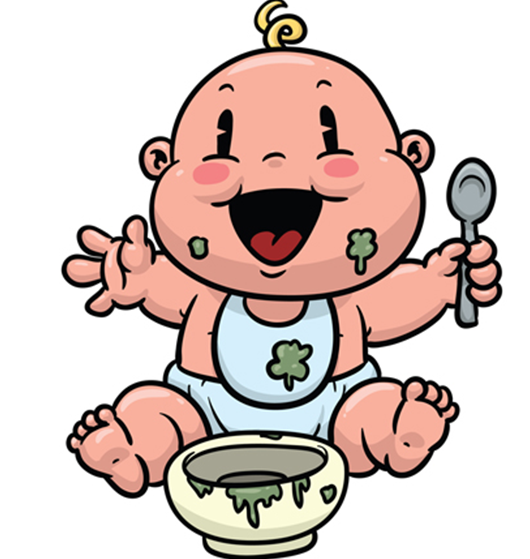 According to Pubmed , starting solids early can have adverse lifetime consequences. It could include metabolic concerns and life conditions such as diabetes, obesity, celiac disease, eczema etc. While they are under 6months, it may run the risk of aspiration and choking. 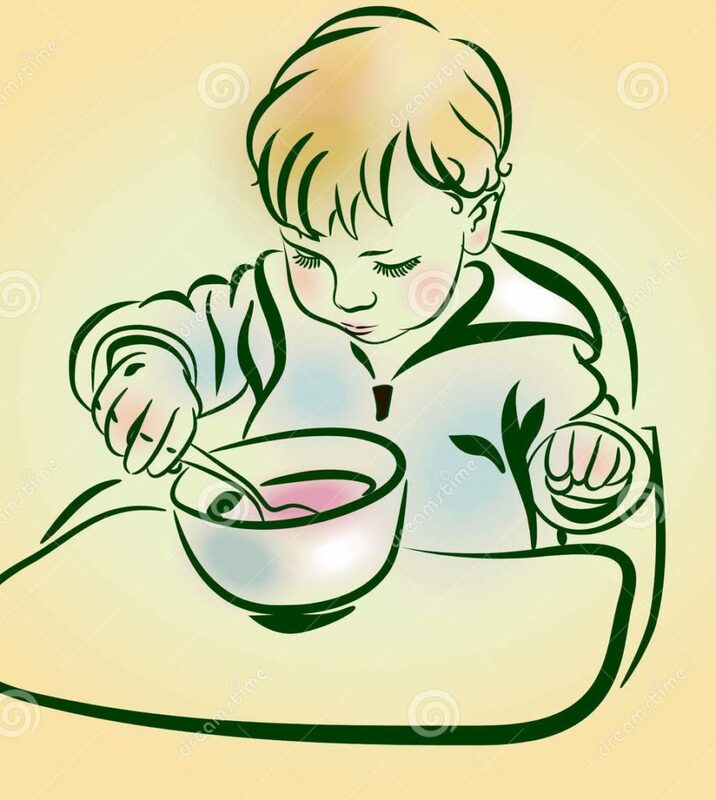 A report in the Health section of Time Magazine highlights a study done by Children’s Hospital Boston and Harvard University, which shows that introducing solids early is linked to a sixfold increase in that baby becoming obese by the time he’s three. Yes! many of us were given solids early, probably even before six months. Maybe that is one of the contributing factors in the ridiculously high numbers of lifestyle conditions our generations faces be it obesity or diabetes! Maybe that is why almost all health organization in the world including World Health Organization, American Academy of Pediatrics, NHS, Indian Academy of Pediatrics, and Department of Health of Australia recommends 6 months of exclusive infant milk feeding – breast milk or formula. And to start solids around the 6 month mark! 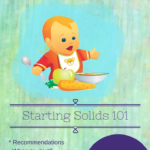 Starting Solids 101 – Are We Ready? Keep in mind that till 1 year, milk remains primary – meaning you should not reduce milk to increase solids. You should always give milk about 40 minutes before solids. It is even said that “Food Before one is just for fun”. Solids are called complementary foods at this stage, i.e, it is in addition to the primary milk consumption, and not a replacement. The purpose of solids at this stage is more about education than nutrition. Starting solids helps them learn how to eat – chewing, swallowing, picking up food, tastes and textures. 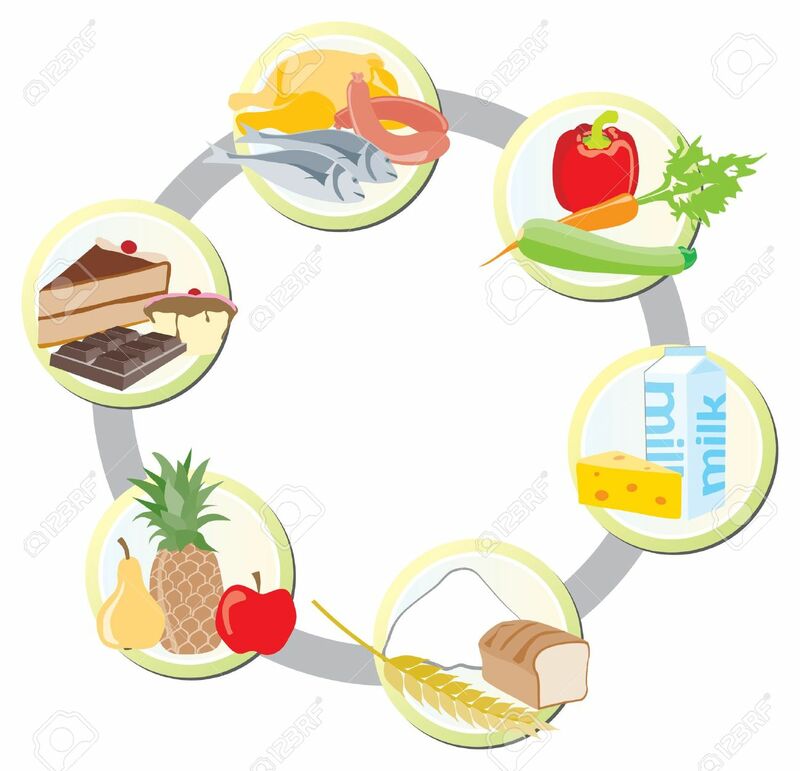 At the same time, pay attention to food choice, and ensure all food groups and nutrients (carbs, proteins, vitamins, minerals, fats) are represented. Although you will find various charts of what to start first, and what to follow – there really is no set pattern. You are free to offer anything and everything – pretty much. Pretty much everything that is eaten by your family. Although logic dictates that it may be easier that the first few days we take it easy on the tummy and opt for fruits and vegetables, and then move on to grains or meats. But. 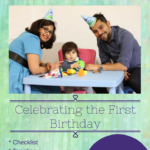 No salt, no sugar, no honey, and no cow’s milk as a drink till the baby is one year old. Sugar is an obvious one – sugar is not good for anyone, and anyway, they get more than enough of that from fruits and even breast milk and formula. Salt is a no-no because upto 12 months, they get the necessary sodium content from breast milk or formula (which is their primary source of nutrition) and additional amounts of salts can be harmful for their kidneys, as explained in the NHS website. Don’t worry about the food being bland without salt. Salt is an acquired taste which babies haven’t been introduced to yet, so they really will not care if there is no salt. Honey is a botulism risk, and botulism can even be fatal. And Cow’s milk as a drink is not suitable for babies under one year. Medline Plus explains that cow’s milk will not provide enough quantities of vitamin E, iron or essential fatty acids, and that babies cannot easily digest the proteins in animal milk. It will also end up displacing the very important breast milk or formula. But you are okay to feed cheese or yoghurt, and to use a few spoons of animal milk in cooking. Also no watered down foods, and no juices. No to dal water or rice water, and not too many soups in the early stages. According to a doctor quoted in MedIndia , such foods may only include the heat-stable water-soluble vitamins, and not any of the carbs, proteins or fats. With juicing, you tend to lose the pulp and a lot of good benefits with it. Instead, just give the dal, or the chicken or the vegetables. Also – the more watery foods given, the faster their tiny tummies will be full, thus not leaving enough space for actual healthy high nutrition breastmilk/formula or solids. There is a need to ensure you offer iron rich foods to exclusively breastfed babies when you start solids. Breastmilk is not rich in iron – it has very low amounts. However this is easily absorbed by the body. This along with the iron stores present in the baby’s body at birth means that there will sufficient iron levels till around six months. When you start to wean, ensure that the baby is given iron rich foods. While giving iron rich foods, try and offer something with vitamin C as well (for example – lentils with carrots). Vitamin C helps in the absorption of iron. But do not offer calcium rich foods like milk or cheese immediately after a meal rich in iron as it may hinder the absorption. Also introduce different textures. Crispy, crunchy, soft, mashed, lumpy, pasty! It keeps things interesting for the baby. And some babies actually develop a preference for non-mashed food too! Starting Solids 101 – How Much? Simple. As much as the baby wants! It may be one spoon, or a small bowl full of the food. But let the baby lead the way! 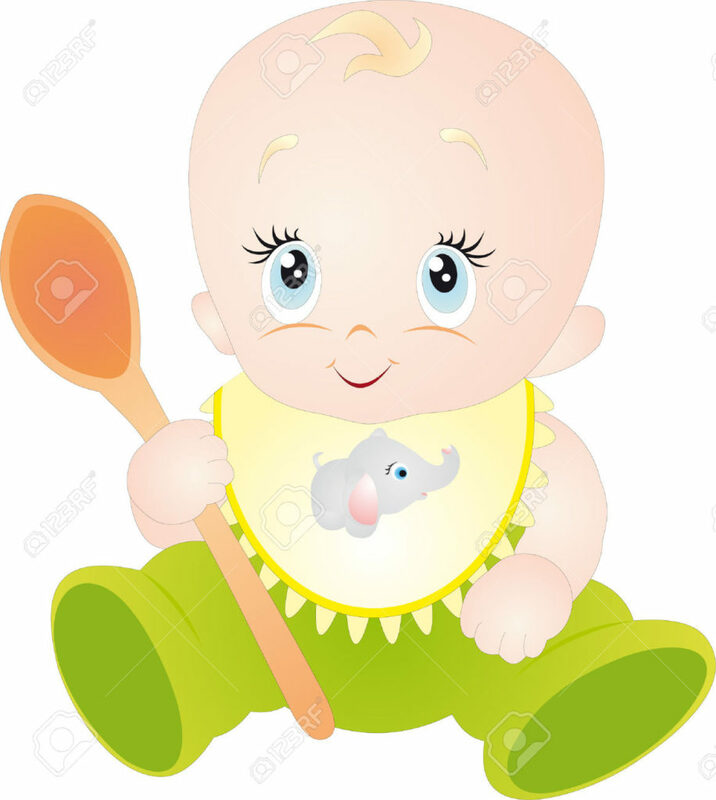 Pay attention to baby’s cues, if they stop opening the mouth, or push the spoon away, that means he has had enough. That is their means of communication, and how they let you know it is time to stop. It is essential to understand that the baby knows how much they want to eat, and that amount may not be what we think he should eat. Please listen to the baby’s needs and not your own expectations. The key is to go slow and let baby take his own time. Remember that this is an entirely new process for the baby, and a completely new process for the baby’s digestive system. Always keep an eye out for the baby’s cues. Please do not force feed or distract and feed the baby. 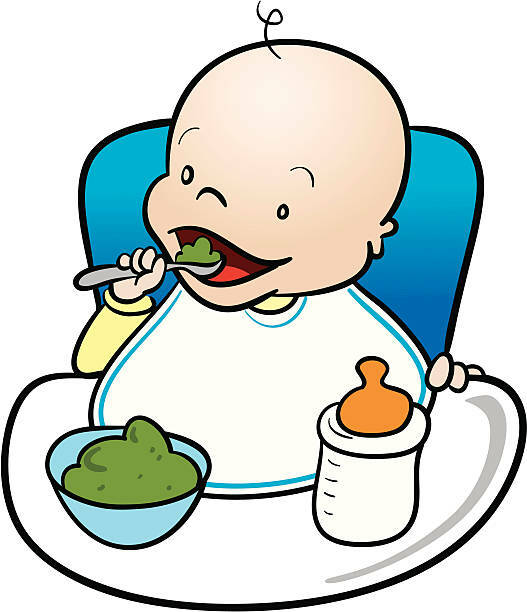 Trust the baby to eat what he wants – not what you want him to eat. 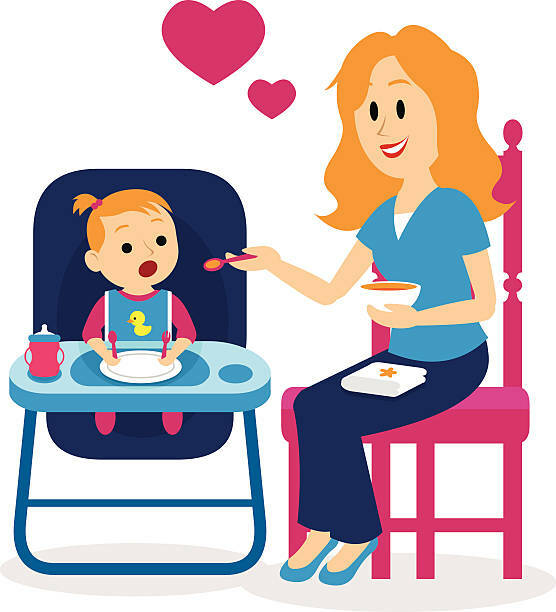 Ideally, offer one meal at 6 months – about 40 minutes after giving milk. At seven months, you offer one meal and one snack, at eight months, two meals and a snack and so on. Post one year, try and offer solids before you breastfeed. 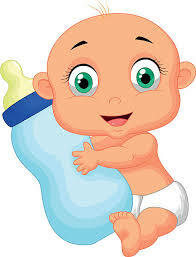 And in an ideal situation, baby should be weaned off formula by then, and baby can then be given animal or other milk. Stage two formulas are a marketing trick to convince parents to buy more and it really does not serve much purpose. Instead, aim to give healthy food throughout the day. 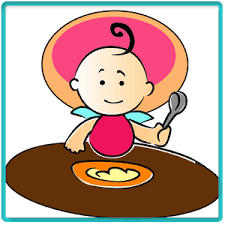 A lot of parents opt to start solids with the sole goal of increasing weight. Because by 4th or 5th month, the baby is “not gaining enough”. Baby is gaining but not enough according to the parents. The thing is weight gain will slow down after the first few months! Imagine if it didn’t! 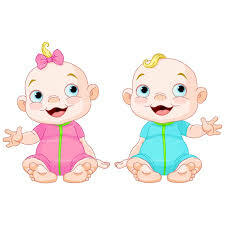 Some babies gain 1kg per month, and if this continues, they will be 12kg at 1 year, and 120kgs at ten years! It is simple mathematics really! So don’t start solids just because of weight concerns. The truth is that weight gain slows a little after three months, and then further at 6 months, and pretty much plateaus and goes at a snail’s pace around one year. Also important to keep in mind that babies start getting busy by then – crawling, walking, running, playing, laughing – all activities which need energy! So yeah, weight gain is slow! PS – the best way to track weight gain is by downloading and plotting weights on a WHO growth chart. grow according to age and not size. looking to increase weight, offer good fatty food. Unlike for adults, fat is not bad for babies. In fact, Healthy fats are incredibly important for their brain, neurological development, and organ & bone growth. Some options for good healthy fats include – avocados, ghee, cheese, full fat yoghurt and foods which help retain the calories and put on weight like potatoes, pasta, rice and bread, eggs, nuts and nut butters like peanut butter among others. One of the biggest worries for most parents is the risk of allergies. An allergic reaction is extremely frightening and for some, it may be much worse than just a breakout or rash. Some of the high allergens include daily (milk, yoghurt, cheese),egg wheat, nuts, fish and shellfish. 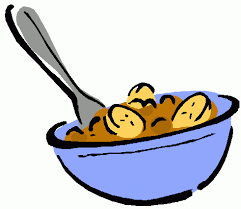 When you start solids, make sure you are introducing a new item only in the morning. 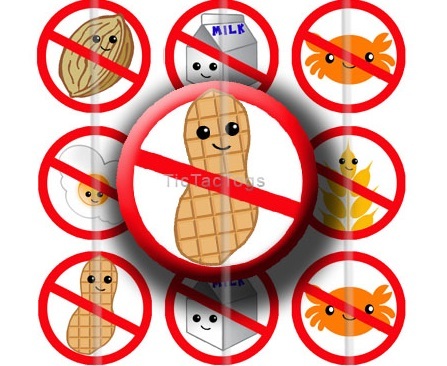 According to a recent study looking into peanut allergies, it is said that allergens should ideally be introduced early. According to Pubmed, “there is a growing body of evidence that early introduction of foods such as peanuts, fish, and eggs (at an appropriate age) might actually be beneficial in preventing food allergy, and that delaying food introduction might contribute to allergic disease.” To me, the term appropriate age translates to “when weaning starts, i.e, 6 months”. Both NHS as well as American Academy of Allergy, Asthma and Immunology say that there is no reason to delay introduction of highly allergenic foods beyond 6 months, and that delaying may increase your baby’s risk of developing allergies. The advice is to introduce it just like you would introduce any other food, but be cautious too. Examine the allergies in your own family, and speak to the pediatrician. Take it slow, and gradually increase. Especially in the case of allergens, it is recommended to follow the three day rule to ensure that there is no immediate or delayed reactions. If you think that something caused a reaction, it is safest to get tested before offering again! 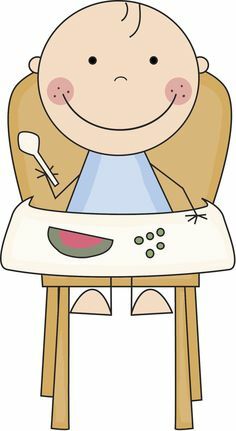 Starting Solids 101 – Home made or store bought? Now this is a no brainer really. Home-made is much better any day. Many even prefer to make a large batch of puree and freeze small portions that can be used every day. But that is not an option for all. In such cases, it is okay to use store bought baby food. But do look at the ingredients. Some brands like Cerelac are high in sugars and other unnecessary items. Avoid those. Look for organic simple mixes as much as possible. There is plenty of help out there for those who want it. Personally I am a fan of the Traditional Weaning India Group. 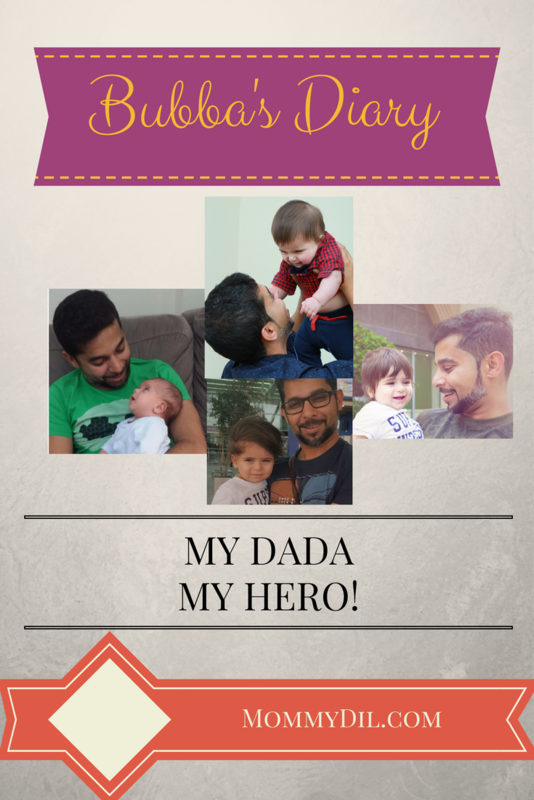 There is also a Babyled Weaning India Group. As for websites, I love the Wholesome Foods site as well as Anabel Karmel website for recipes. 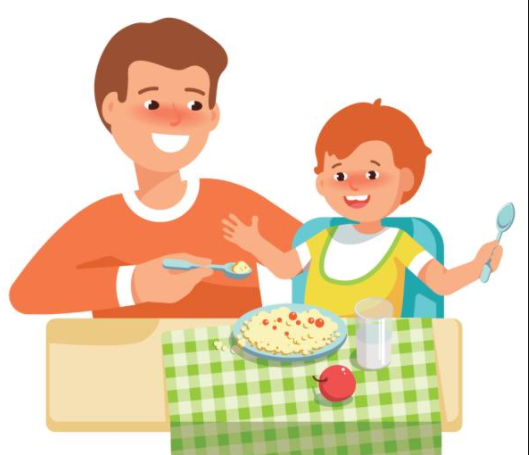 Ensure that the child is upright when offering foods, either sitting on a booster or high chair, or propped up on the lap. No feeding while baby is lying down! Let baby play with the food and explore it. They may taste, they may eat or they may just throw the whole thing down. It is fine. It is all part of the weaning process. Make sure baby is part of family mealtimes. Let the baby watch you eat. How you put food in the mouth, exaggerated chewing movement and so on. Imitating is what they do and how they learn. Always be around the baby when food is given, especially if it is finger foods. It will take many many tries (some say up to 20 even) before the baby starts warming up and accepting a food. Learn about choking hazards – whole grapes, pop corn, full nuts, sausage pieces, and make sure you are cutting these into smaller pieces before offering it to the child. The size should not be more than half an inch. Be extremely patient, and don’t expect him to eat everything you offer overnight! It is extremely important that you manage your expectations! Some babies love food and can’t stop eating. Others may take one spoon only, yet others may have texture preferences. Do not compare your child’s food intake to another baby. That is a recipe for disaster! Trust your child, and keep offering, that is your role as a parent. Some get excited about food by one year, others not till they are 2.5years old. As long as they are healthy and active and not losing weight, all is well! Starting solids is definitely like a mountain climb for some parents, and that is okay. Some babies don’t enjoy solids right at the start. It takes time, but trust your baby. Be extremely patient! You will get there someday! Babies are so complicated. Some will eat anything but some are very fussy eater. I feel one will know when the baby is ready. The key is o trust them – and that is pretty difficult I know! Not a mommy but this is SO informative! Ah! Alhamdolillah I’ve passed that stage but a friend of mine is expecting and I’m going to pass it on to her. Very helpful post! wow wow wow!! If only i found this post when my baby was starting solids. but this could be useful for the next one InshaAllah! Thank you so much for this. What an informative post! 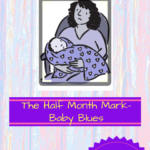 I am sure it is a very stressful time for mums when switching to solids so hopefully many people find this useful! This is really informative 🙂 It’s so nice to see someone advocating starting solids later instead of super early which has so many risks associated with it. I chose to go down the baby led weaning route with my children and loved it – I am a firm believer in offering them foods that haven’t been pureed. 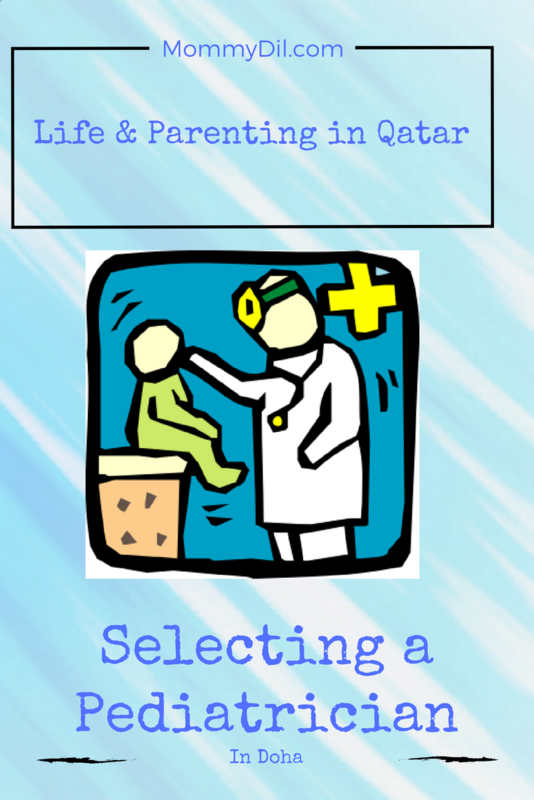 It’s one of the easiest parenting choices I had to make! Baby led weaning is what my boy wants 😀 So that choice was made for us! Hi Mommydil! 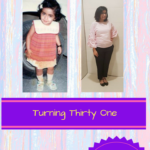 Always an interesting and informative read on your website 🙂 you mentioned 1 meal and a snack at 7 months then 2 meals and a snack at 8, May I know what kinds of snacks did you offer Afshan at those ages? Thank you! Hi mama! Ayan was and is a picky eater 🙂 So we are lucky if he eats his one meal itself! We tred purees of different fruits and veg and grain as meal.